Students from primary, secondary and third level schools & colleges. Adults of all ages interested in live music, film & video -Both producers & consumers. Local, national & international festival & event goers and online fans. Our business model is scaleable. 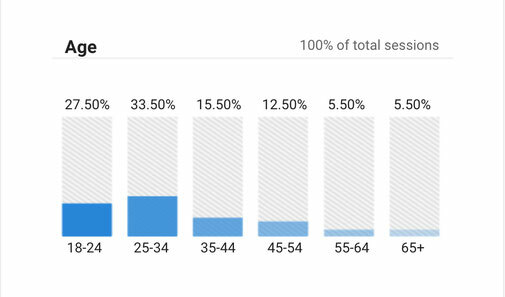 Our audience is a big niche! For details of numerous opportunities to promote your brand while supporting the festival. Please get in touch via the form below and we'll forward our sponsorship package. 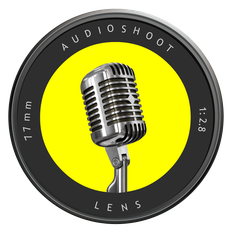 Audio Shoot Unsigned may be of particular interest to businesses operating in the following areas. Drinks [Sales - Ireland] Inc. Craft Beers, Soft Drinks. Why Sponsor a Music Festival? Extract from Livewire See full article Here. Financial institutions continue to have a strong presence in Irish sports sponsorship. More often than not the fit is good and savvy sponsors can address a number of business objectives including engaging communities, business customers, branches and improving brand image. However, it will not be long before a brand disrupts the category by taking the initiative to capitalise on our vibrant music festival scene. Opportunities exist for different brand categories to address real needs and therefore add value to the experience of music fans. Doing so establishes brand relevance and is a key ingredient of effective sponsorship. What Festival Insider has shown is that opportunity knocks for both new and existing sponsors. Despite music festivals now being the staple of many people’s summer, brands continue to miss the potential. This year festival-goers will spend an estimated €253m attending festivals, purchasing an array of goods and services in the process. At the same time 40% of attendees do not believe that they spend too much money at festivals. This combination, of universal appeal and spending power, is too good an opportunity to miss. As sponsorship continues to rise-up the food chain of marketing, we expect to see more savvy brands capitalise in this space very soon – in particular in the financial and retail space. 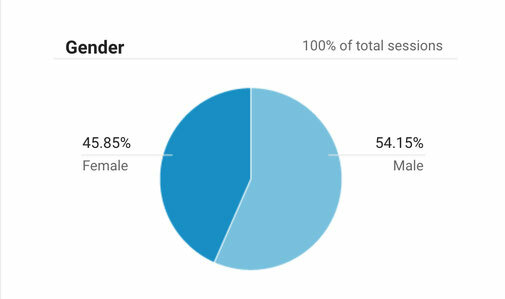 Audio Shoot's current audience age & gender breakdown.